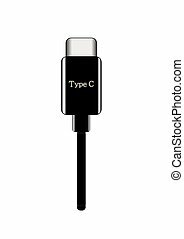 Computer port type. 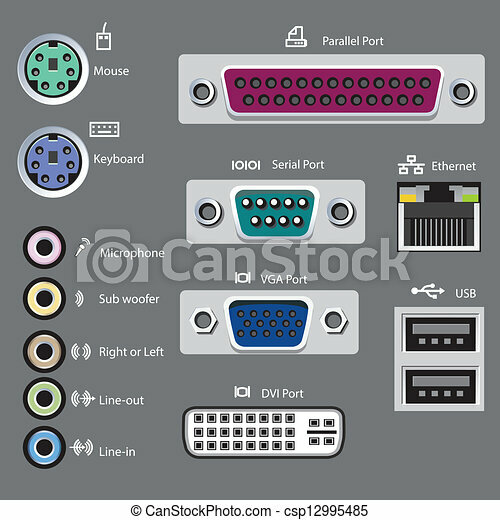 Computer ports type, vector-illustration. 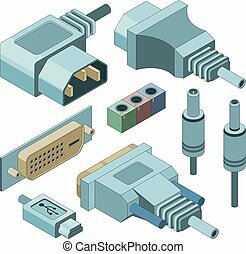 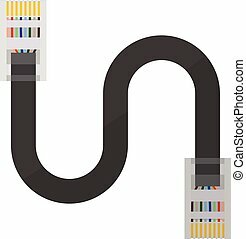 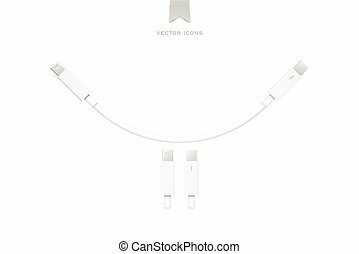 Creative vector illustration of usb computer universal connectors icon symbol isolated on transparent background. 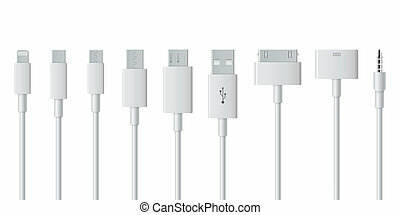 Mini, micro, lightning, type A, B, C plugs design. 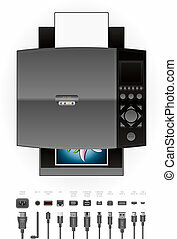 Abstract concept graphic element. 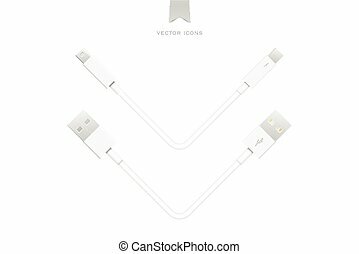 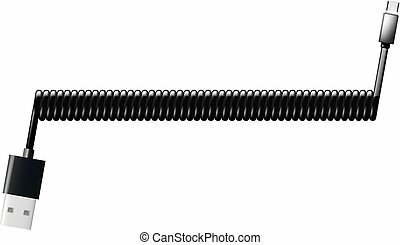 Creative vector illustration of cellphone usb charging plugs cable isolated on transparent background. 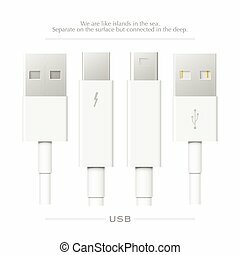 Art design smart phone universal recharger accessories. 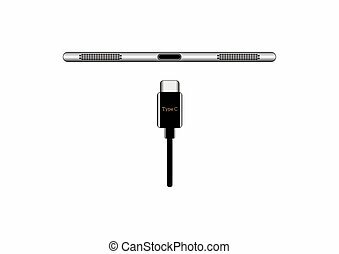 Type-c interfaces, connect ports element.